Face mats have evolved! 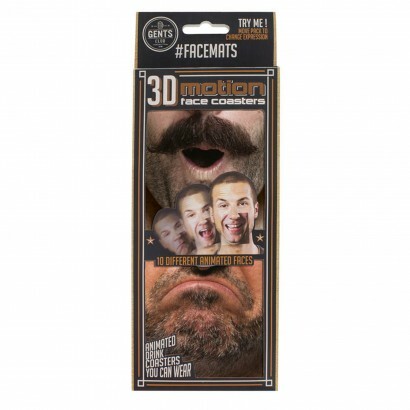 Now animated with holographic images, 3D motion face coasters allow you to pull a whole range of silly expressions all from one mat! 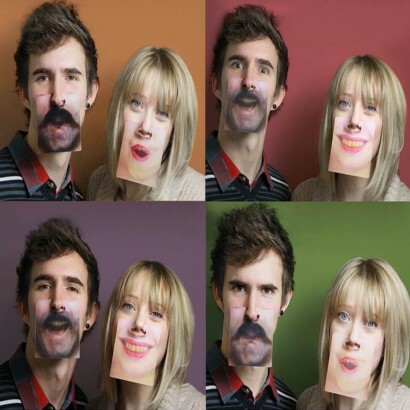 From the flirty, to the pouty to the just plain weird, these hilarious face mats bring a whole new meaning to after dinner drinks and inject some fun into your party!